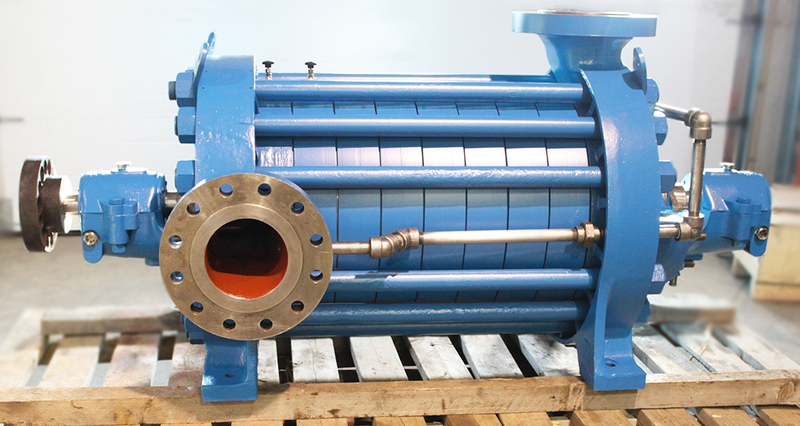 Reliable and timely refurbishment of compactor roll repairable spares. • Build new and design to customer’s requirements. 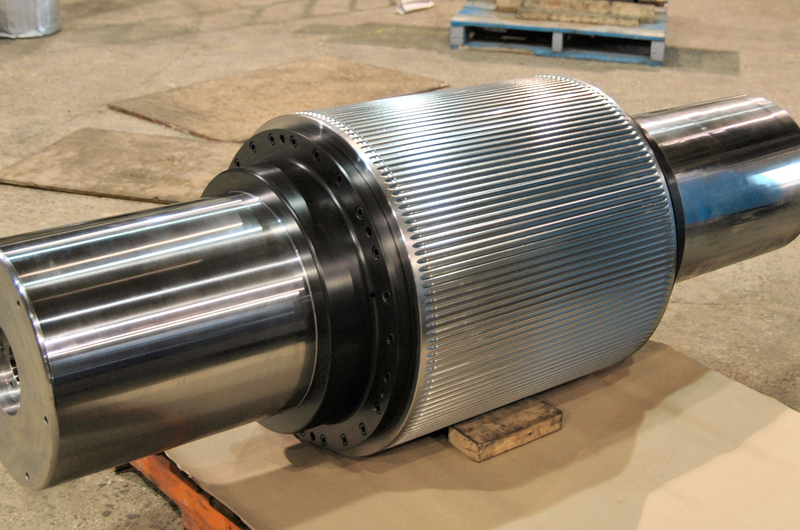 When required, IMM is capable of complete compactor roll rebuilds including assembly of the housings and gearboxes. 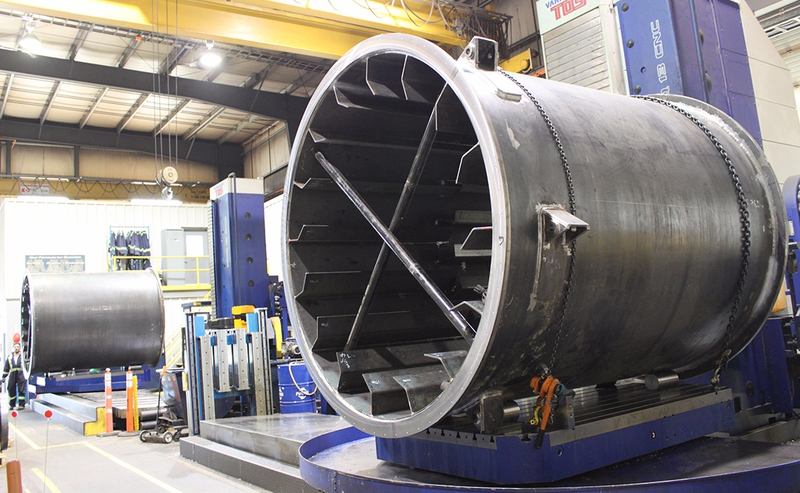 Photo above: Two compactor rolls sitting inside the compactor roll housing. As part of IMM’s motto “Partnering for Success”, our focus is to work together with our customer to develop a long term repairable spare program. 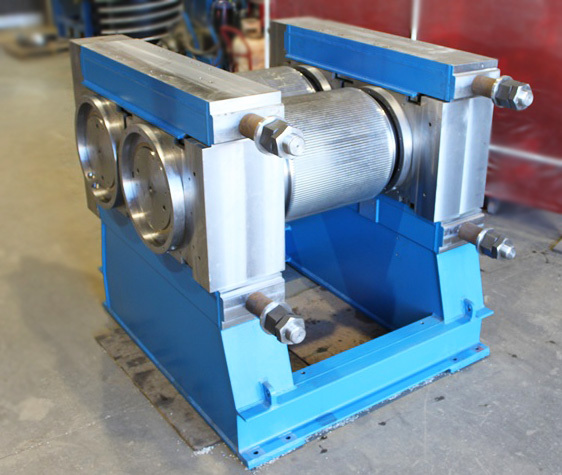 Our goal is to improve longevity of components and minimize mill downtime.